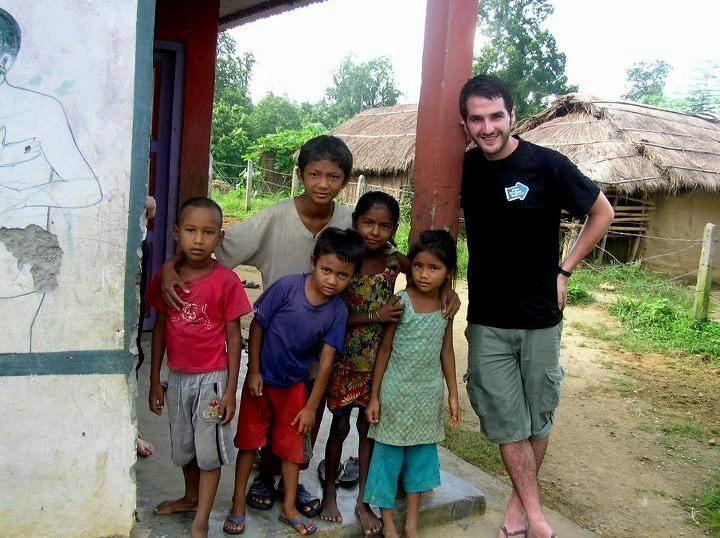 Nowadays, I run an international volunteer placement organisation called Plan My Gap Year. Travel is my main interest – it’s my life. In 2012 I would have visited 5 continents! Sport is also an important part of my life. I have entered the London Marathon for 2013. Fingers crossed! This entry was posted on September 14, 2012, 5:16 pm and is filed under Alumni. You can follow any responses to this entry through RSS 2.0. You can leave a response, or trackback from your own site.